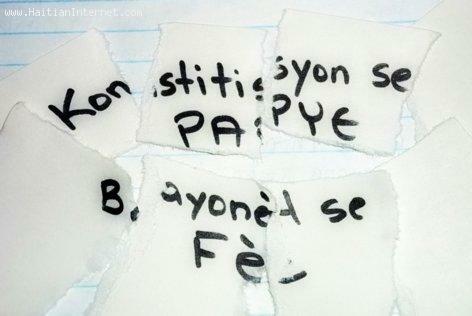 There is a Haitian Saying: Konstitisyon Se Papye, Bayonet Se Fe. it means A constitution is made of paper, but bayonets are made of steel. I don't know where is comes from but in Haiti this little proverb has been proven true over and over again.